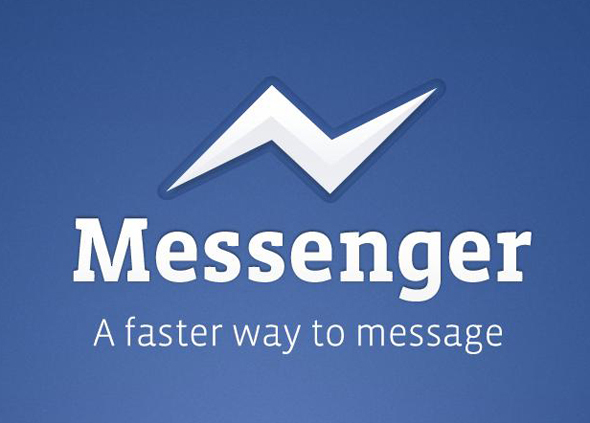 Official Facebook Messenger For Windows Slips Into The Wild, Download Now! When one considers Facebook’s colossal billion-approaching army of regular e-socializers, the fact its chat feature hasn’t really taken off has left many analysts scratching their heads in confusion. With the massive f8-speared flurry of updates, Mark Zuckerberg’s company has been hard at work improving and upgrading the social network’s services to cement its place atop the pile. It’s been common knowledge for while now that Facebook would be going all desktop, bringing parts of the platform away from just the browser, and today, users can get a the very first taster of its native chat app. Following on from the likes of Google Talk and MSN Messenger, the Facebook chat app allows users to communicate real-time, check messages, view those all important notifications, and of course the very exciting friend requests. It’s not been officially launched yet, and is now passed around as a private installation file which is not supposed to be for public release. Said file has now been leaked though to mere mortals though, as an early new year present from everyone’s favorite social hunt. How lovely..
On first impressions, the app looks, feels and runs pretty nicely. Rather than being overloaded with tons of features, it simply cuts the necessary bits from the main site, and pastes them straight into the app. 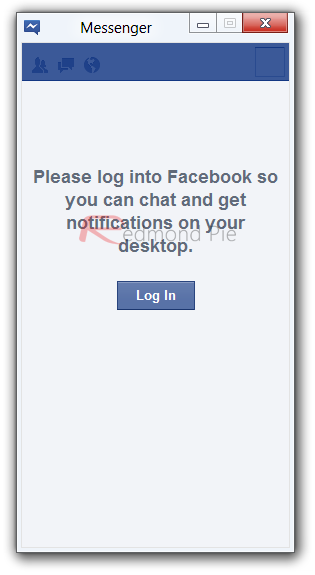 Desktop notifications do make social networking a lot more integrated, although procrastinators should proceed with extreme caution, since you literally won’t miss a thing; but as the app kindly points out upon first launch, right click the icon, and click quit if you feel like Facebook’s going to stop you from working/researching! As has been the case throughout 2011 in particular, users are flocking to try out the new app, and you can join the party via the download link below. It’s Windows-only, so Mac users will have to wait for the OS X alternative. Do give us a shout and let us know how it runs for you. It may be tweaked here and there before the official launch, so a bug or two would seem a likely eventuality. Your comments and feedback will help shape a better overall app.